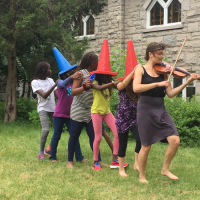 Since its beginning, Le Moulin à Musique has strived to contribute to the well being of children by promoting greater awareness of music and the arts. 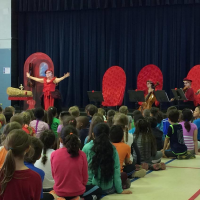 More broadly, the organization considers art to be essential in the development of children of all ages, and that taking up an artistic discipline can enhance their development. 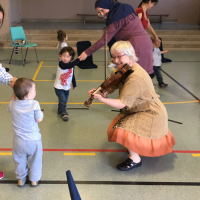 Through rich, deep and luminous artistic encounters, Le Moulin à Musique offers to expand children’s horizons, by stimulating their spirits and creativity.